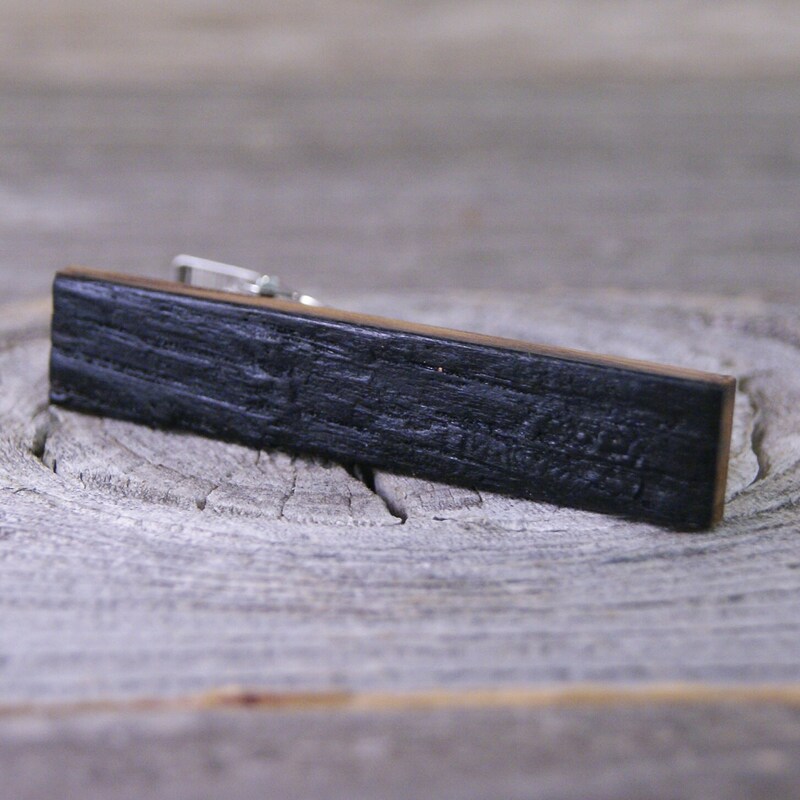 For the Jack Daniel's® lover, this tie bar is crafted from a White Oak stave from a Jack Daniel's® whiskey barrel. 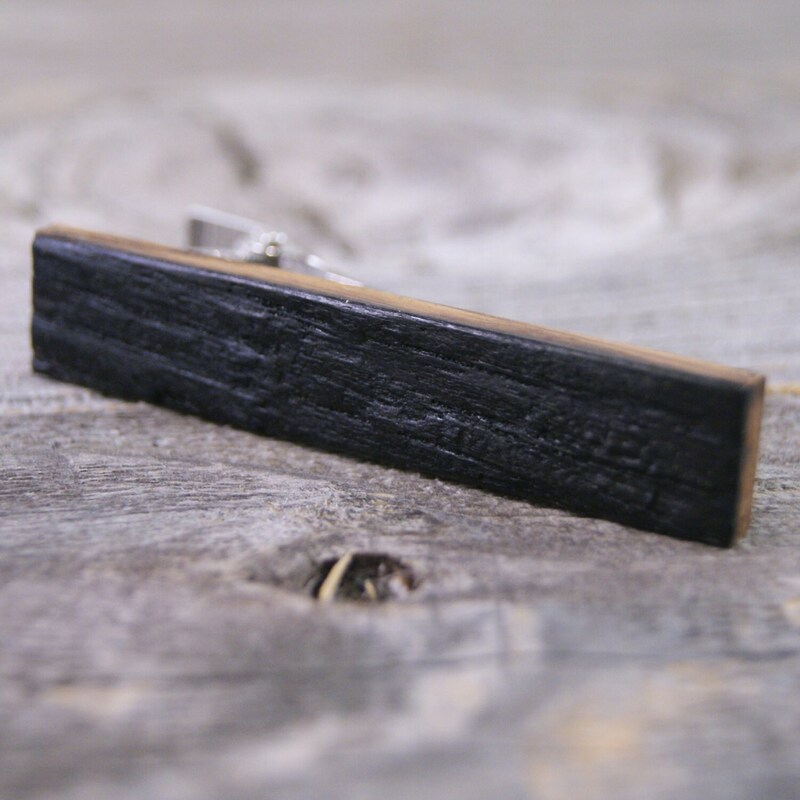 The natural texture comes from the inside of the barrel, with the hand-charred barrel interior on prominent display. The barrel craftsmen carefully toast and char the inside of the barrel to caramalize the wood's natural sugars. It's from the toasted oak that the whiskey draws its rich amber color, distinctive flator, and finish. 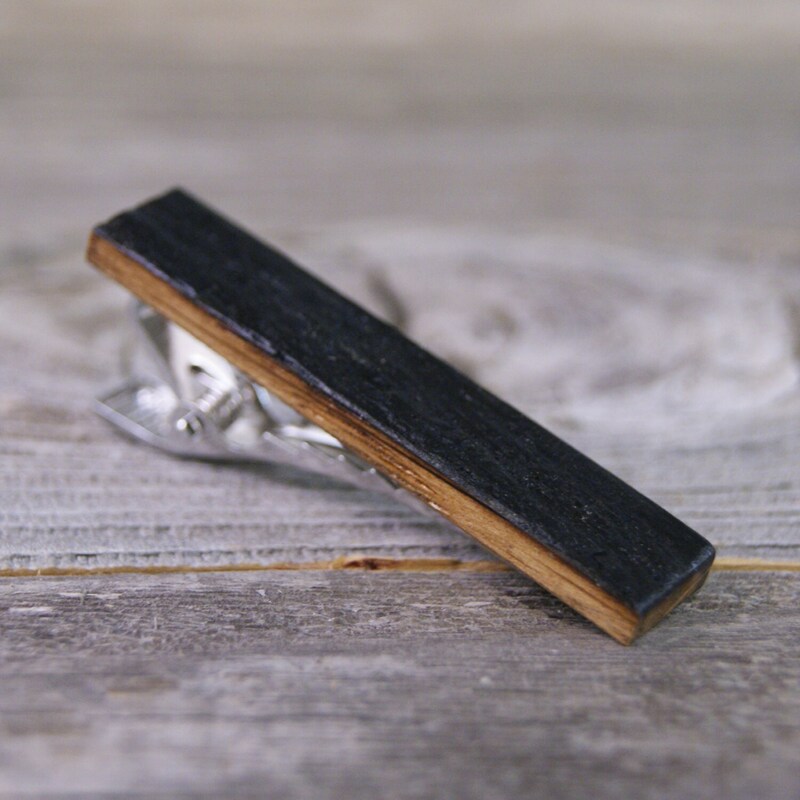 It measures roughly 2" long by 1/4" wide and is buffed with a wax and shellac blend. Quercus alba, the white oak, is one of the pre-eminent hardwoods of eastern North America. It is a long-lived oak of the family Fagaceae, native to eastern North America and found from southern Quebec west to eastern Minnesota and south to northern Florida and eastern Texas. Specimens have been documented to be over 450 years old. 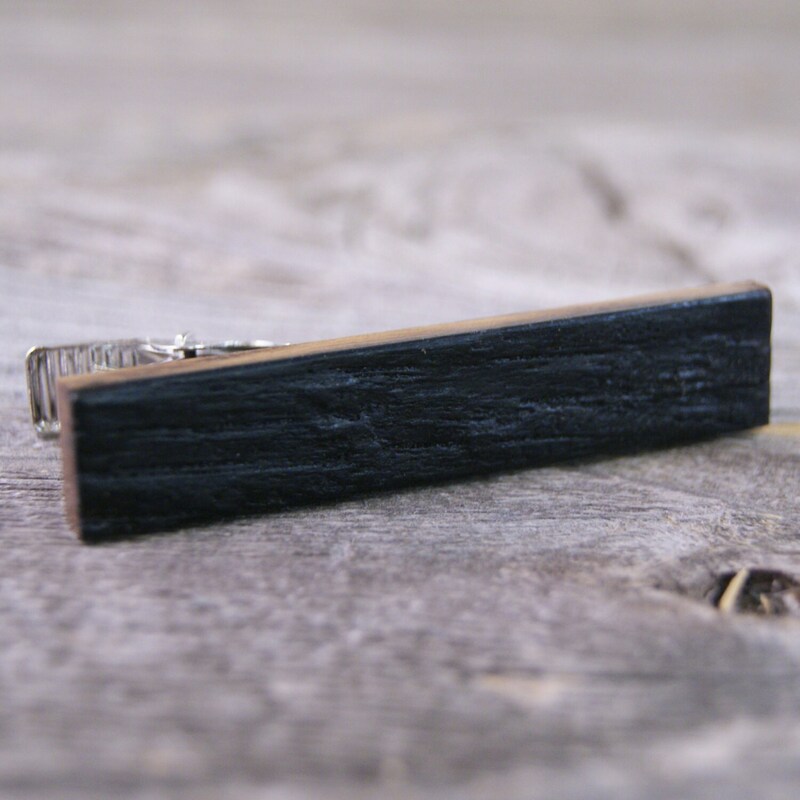 If you would like to see other views of this tie bar or if you have any questions at all, please do not hesitate to ask. I try to return all conversations within a matter of hours. I also accept custom requests and engraving on some items. The storage box pictured is imprintable, so if you would like initials or a name, that can be done for an extra fee. 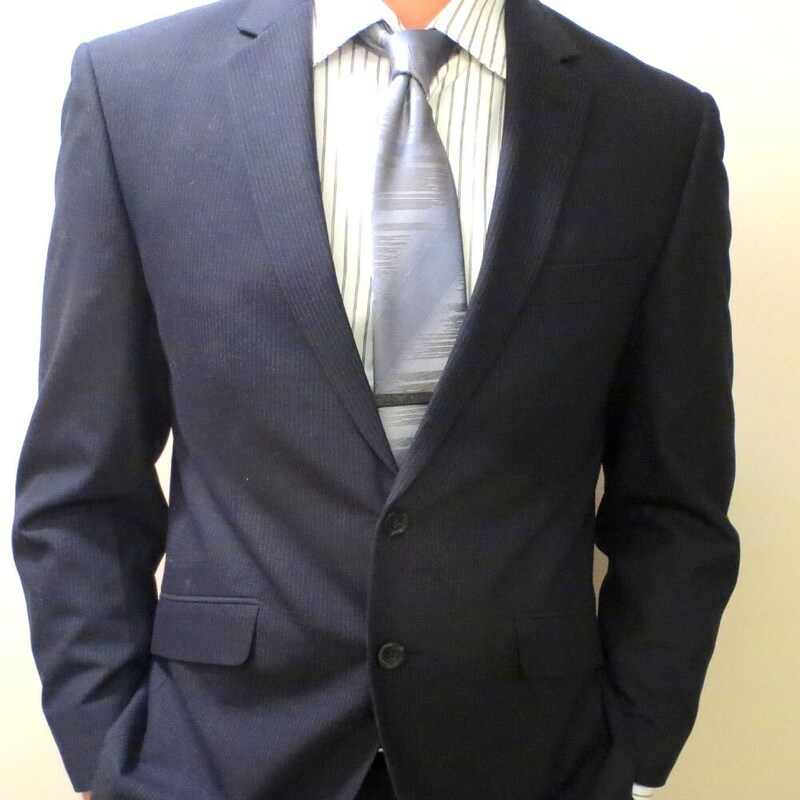 If there is something special that you have in mind, please feel free to ask without any obligation, and we can discuss your options.